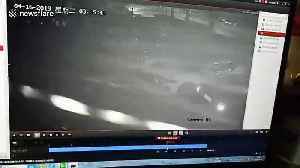 A car drove off a 13-foot-high road because the driver was unconscious after drink-driving in northern China. 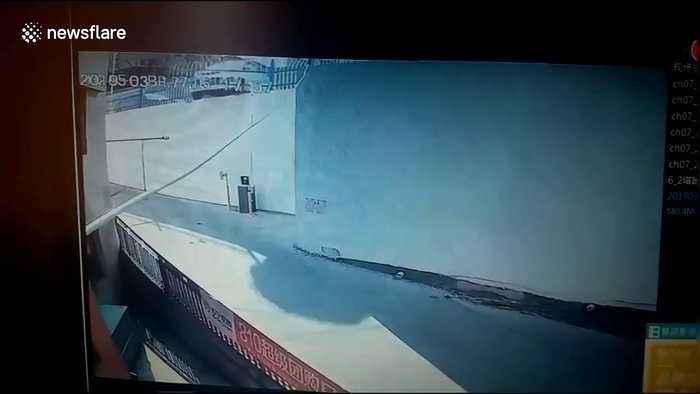 The CCTV video, shot in Ordos City in Inner Mongolia Autonomous Region on March 17, shows a white car smashing through the guardrails and falling off a road with its head landing on the lower ground first. Police arrived on site immediately to deal with the incident. Fortunately, no one was walking past the place when the incident happened. According to police, the 70-year-old driver was drunk driving and he suffered minor injuries to his head. The case was being investigated. 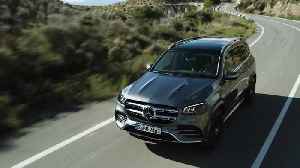 The new Mercedes-Benz GLS is Mercedes-Benz's largest and most luxurious SUV and, above all, offers more: more space, more comfort, more luxury. The confident presence of its exterior stems from its..
An alleged drunk driver hit and flipped his car over a row of vehicles at a parking lot in southern China. 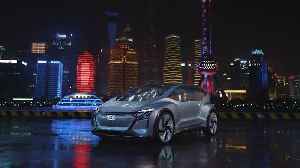 The terrifying video, shot in Quanzhou City in Fujian Province on April 16, shows a car..
What is long established in rail transportation and even aviation is at the threshold of a breakthrough in automotive transportation—automated driving. 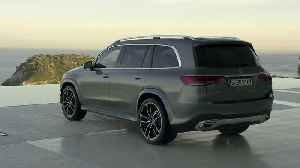 The Audi AI:ME is designed for use in the city..